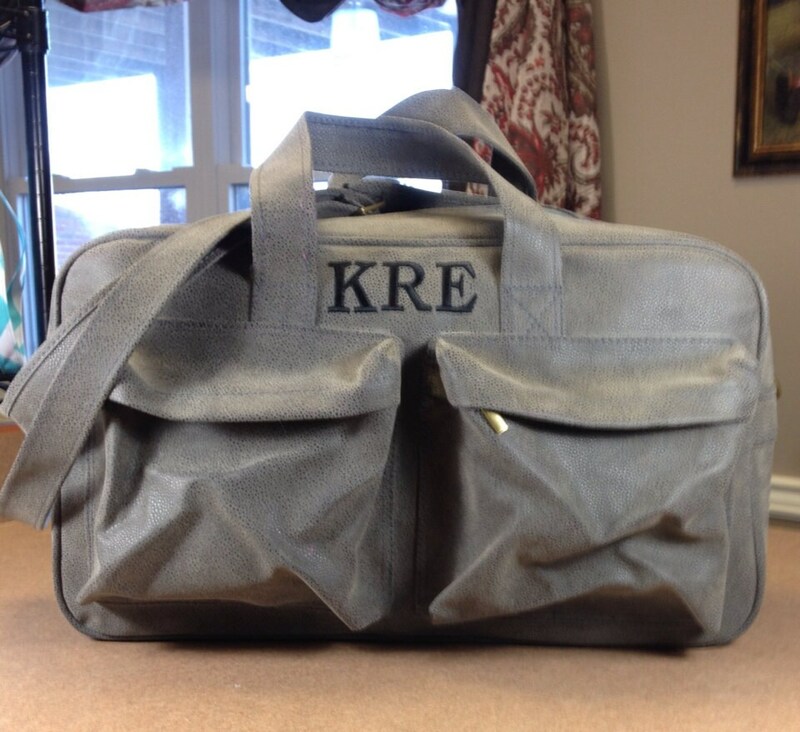 Aspen Grey Scotch Grain Sports Bag. 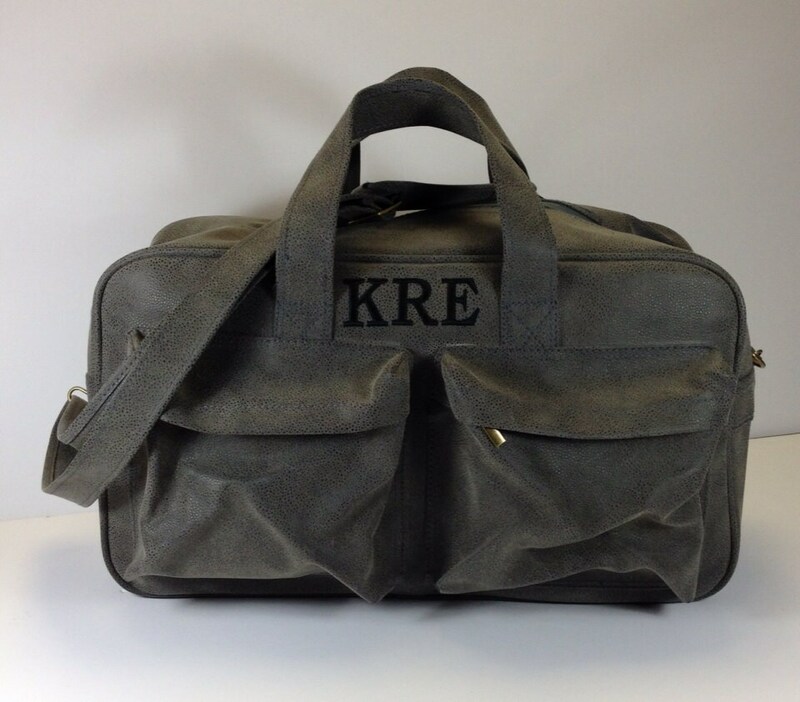 Aspen Grey is our latest color in Scotch Grain bags! 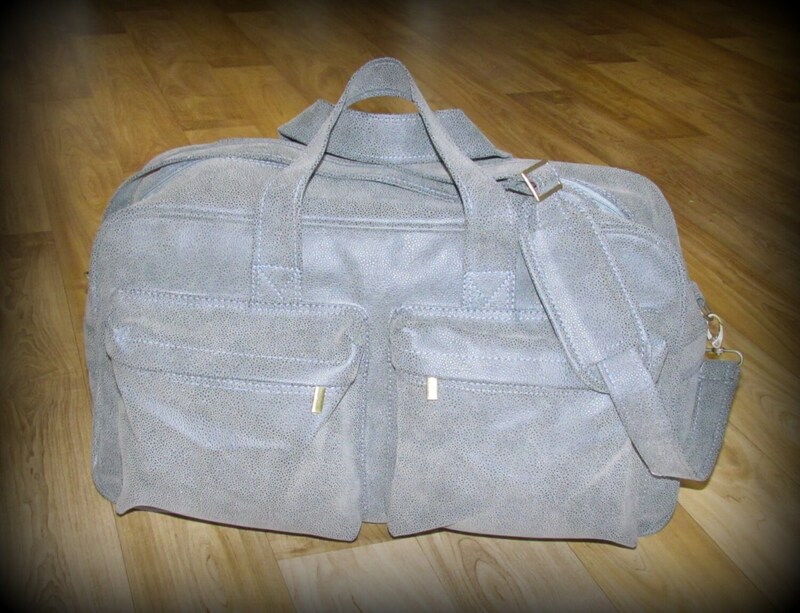 Sports bag features two large outer zippered pockets, One inside zippered pocket, two outer handles, plus a detachable shoulder strap. 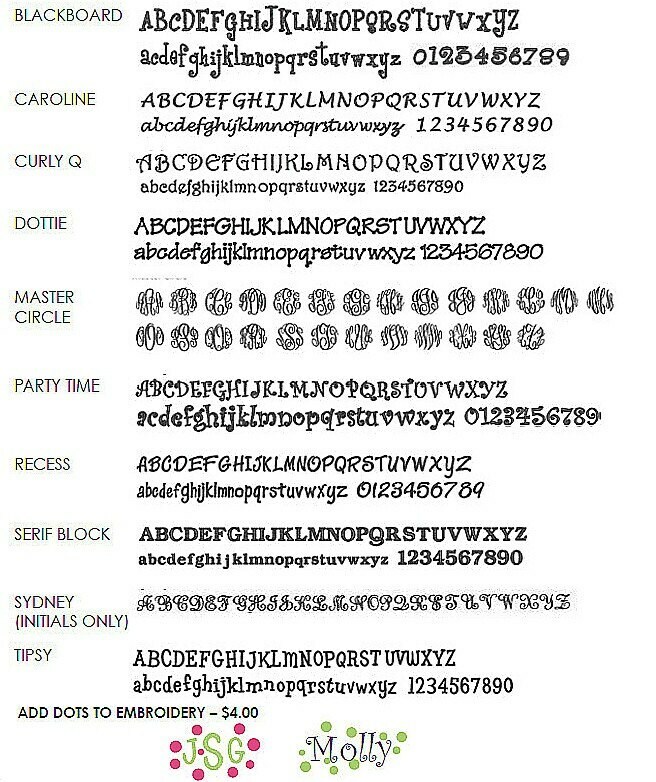 A monogram is included so be sure to leave a note telling how you'd like it personalized just for you! 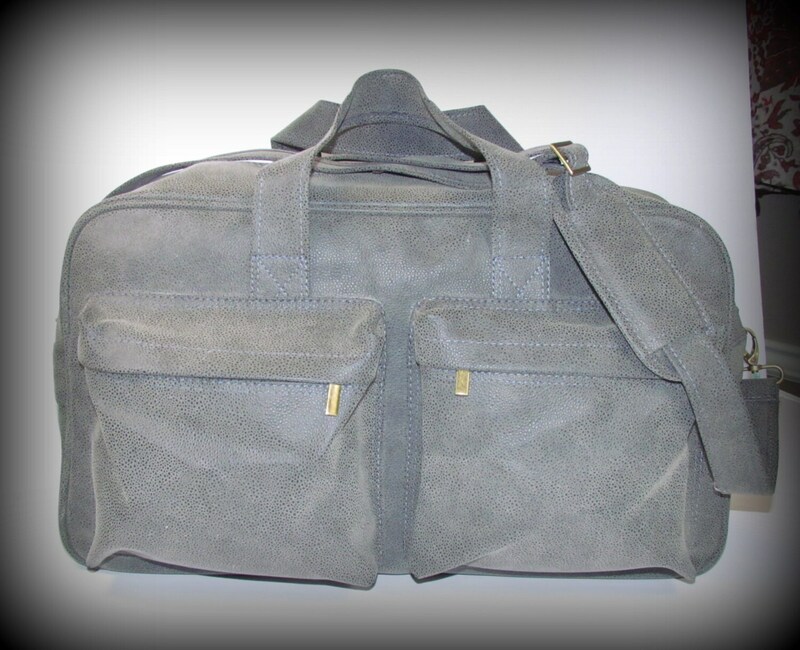 Rugged and durable, you'll love this bag!